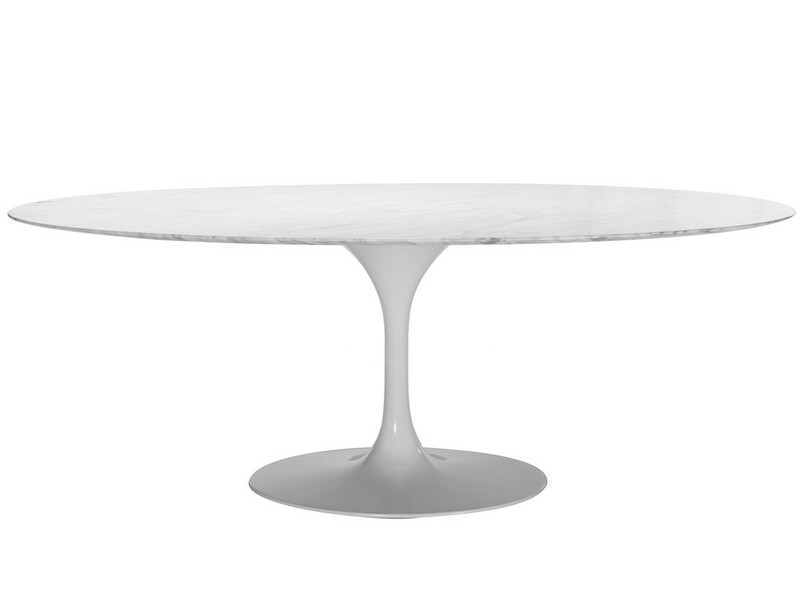 This is a platinum quality replica Oval Tulip Dining Table by Eero Saarinen from his iconic 'Pedestal Collection'. 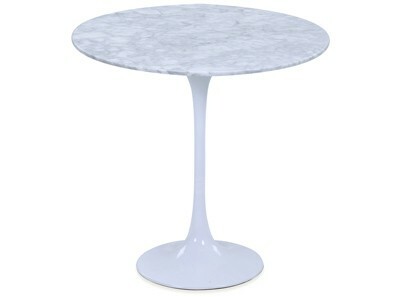 Hand carved from 18mm thick Carrara Marble with a solid Steel under plate, it measures 197 cm by 121 cm and sits firmly and evenly upon an engineered Aluminium base with a multi-layered finish. The Platinum Replica Oval Tulip Dining Table Oval by Eero Saarinen comes with a Two (2) Year Warranty free of additional charge. Please Note: This item must be collected from our BOTANY NSW (2019) warehouse. We recommend a reliable removalist service. Use a slightly damp cloth to clean as needed. Wipe clean with dry, super-soft cloth. Avoid spillages and liquid marks. Do not use abrasive cleaners. Marble is porous and will discolour if spillages, cork, copper, metal, clay, etc. are left on the surface. Please Note: Due to this item's size and weight, it is only available for delivery within the Sydney metro & surrounding suburbs. 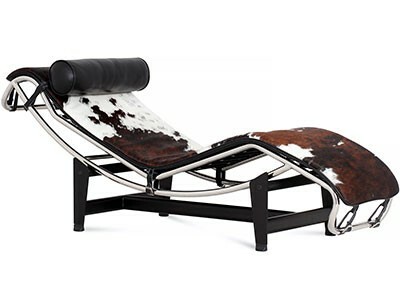 Engineered Aluminum base with multi-layered paint finish. Made by hand. This product has been cut, assembled and finished by skilled craftspeople, not machined like inferior products. Marble top sits firmly and evenly upon engineered Aluminum base. Inferior versions droop, sag and wobble. Table top has sleek bevelled edges. Perfect for entertaining and will seat 6 comfortably. 2 YEAR Warranty | SAVE 43% | This is a platinum quality replica Oval Tulip Dining Table by Eero Saarinen from his iconic 'Pedestal Collection'. 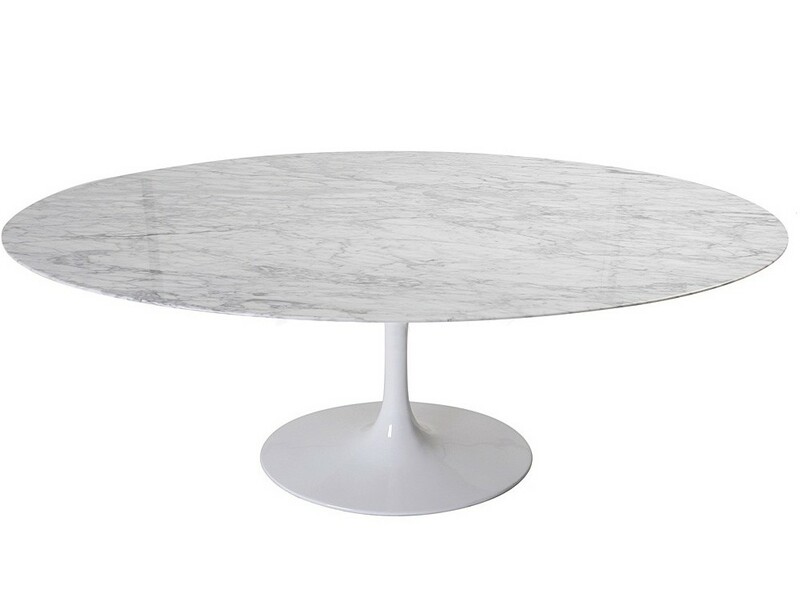 Hand carved from 18mm thick Carrara Marble with a solid Steel under plate, it measures 197 cm by 121 cm and sits firmly and evenly upon an engineered Aluminium base with a multi-layered finish. This Tulip Tables were part of Eero Saarinen's 1956 Pedestal Collection. Inspired by nature and unique for its incorporation of organic shapes and the tulip flower in particular, Saarinen used the collection to openly declare war on the clutter created by furniture legs in the American home. 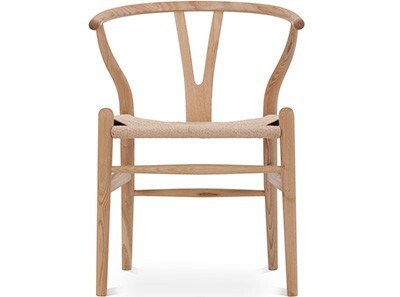 Designed according to the principles of simplicity and functionality, the Tulip chairs and tables are a unique shape, very comfortable and highly stable. The recipient of numerous awards and on permanent display in leading museums the world over, Eero Saarinen's Pedestal Collection, and particular its Tulip chairs and tables rank highly on the list of the greatest designs of the 20th Century. 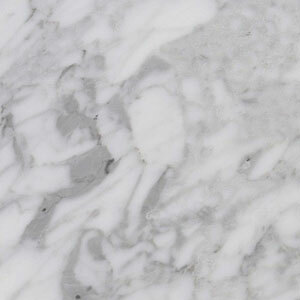 Our Carrara Marble is 100% organic marble. 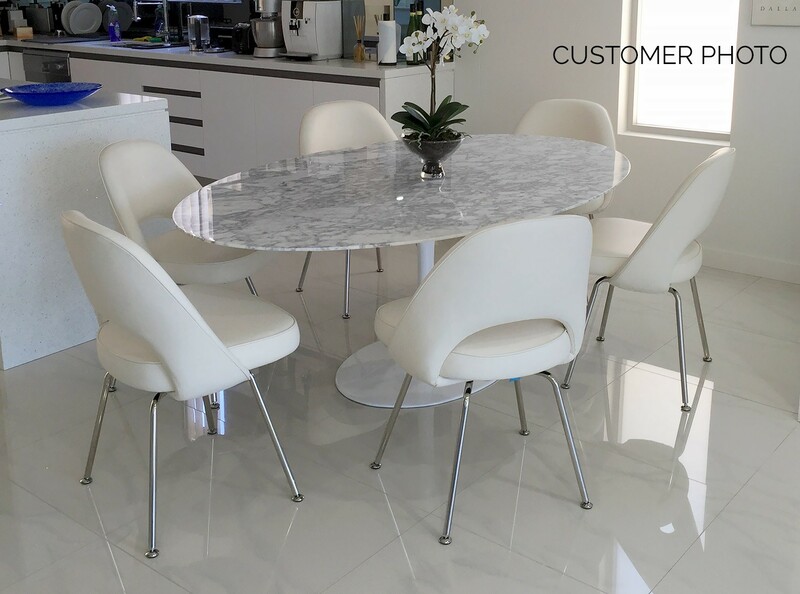 Carrara is a superior marble grade which is highly sought both for its alluring aesthetic and its strength and durability. Hand carved and polished, it represents an investment that will last for years. Our Tulip series reproductions come with heavy moulded cast Aluminium bases, which have been multi-coated for a beautiful aesthetic and lasting finish. Utilising sophisticated production techniques to maintain the integrity of these iconic designs, the multi-coated Aluminium bases are chip & mark resistant. We purchased a Tulip Dining Table Oval by Eero Saarinen (Platinum Replica) which is exactly what I was expecting - beautiful. The service by the delivery guys was also brilliant and very helpful. Thank you. We are very impressed with this tulip table from chicicat. 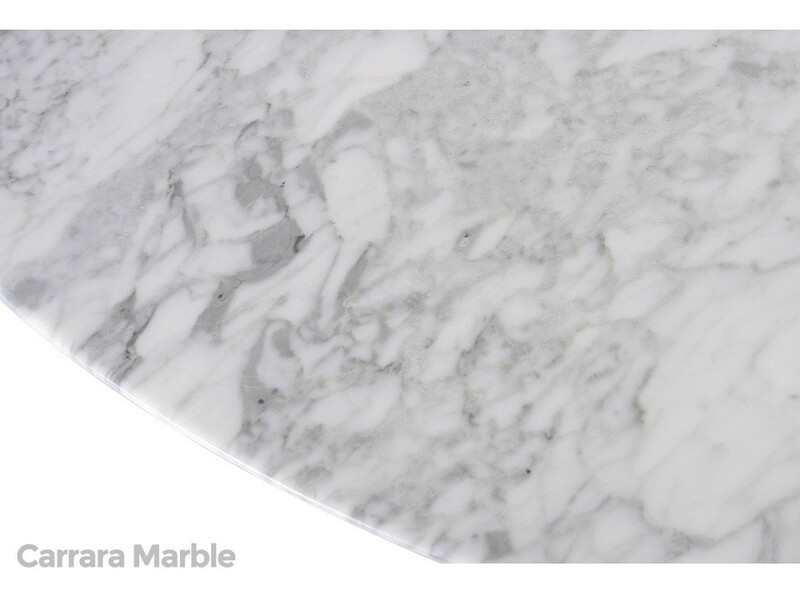 The carrara marble top is absolutely beautiful and this is as good a version as we've seen anywhere and also the best priced.